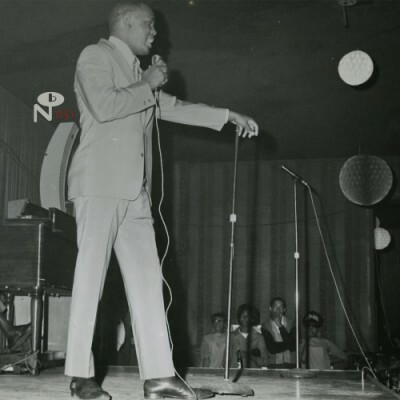 Gently Down Your Stream marked a creative zenith within the Columbus, Ohio, soul scene, at the juncture of the 1960s and ’70s. 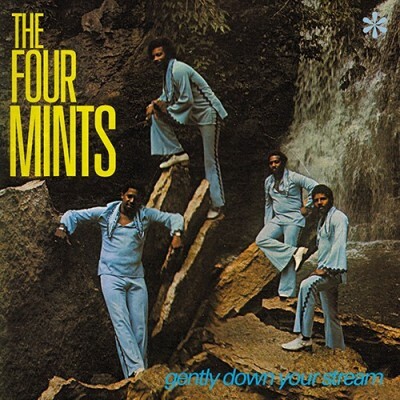 The Four Mints were one of the most influential local group harmony outfits of their era and—with assistance from Columbus doyen and Capsoul purveyor Bill Moss—among the few to release a full length LP. The roster of backing musicians hired to provide aural landscaping reads like a Midwest super-group, with surprising appearances from Indianapolis-based vibraphonist Billy Wooten and drummer Bobby Allen of the Fabulous Originals from Dayton, Ohio. And though most of the material on 1973’s Gently had been previously released as 45s, the collection—five singles and one priceless track saved from the scrap heap—gives witness to a world-class vocal quartet at its professional and intuitive peak. 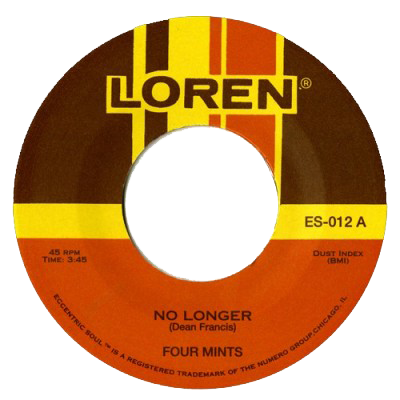 Under the watchful eye of arranger and mega-talent Dean Francis, the Four Mints pour forth from your speakers soulful, faithful and clear, but perhaps more importantly, intrinsically homegrown and utterly honest.